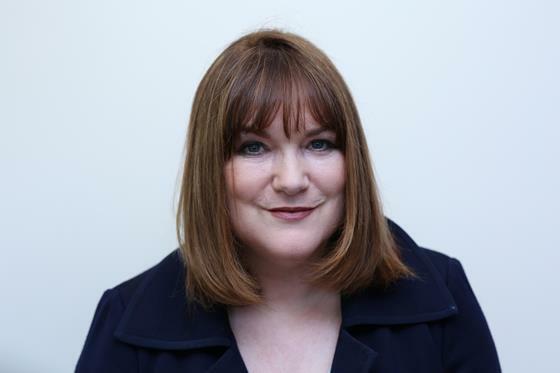 Fionnuala Sweeney is an award-winning broadcast journalist with more than two decades' international experience. During this time, she has observed firsthand the power and reach of communication, and how information—or lack thereof—can alter people's lives. With the support of GBHI, she intends to highlight dementia prevention by using her journalistic skills to promote brain health. Thirty per cent of dementias are preventable based on current knowledge alone. Given that by 2050, the number of people with dementia could triple from 47 million to 132 million, that means nearly 40 million people need not get dementia. Fionnuala intends to communicate that fact and what can be done to achieve it to as many people as possible. Bio: Fionnuala Sweeney is currently Communications Director with the Atlantic Institute in partnership with the Rhodes Trust at the University of Oxford. The Atlantic Institute aims to amplify the voices of and promote collaboration among Atlantic Fellows from all seven global Atlantic Equity programs including the Atlantic Fellows for Equity in Brain Health. For more than two decades, Fionnuala anchored prime time news programs for CNN International from London and Atlanta. She reported from around Europe and the Middle East on major stories, including CNN’s Emmy and Peabody Award-winning coverage of the fall of Egyptian President Hosni Mubarak in 2011 and the network’s Emmy-nominated live coverage of the 2011 Libya Revolution as rebels entered Tripoli and the Gadhafi Compound. In 2006, she anchored and reported from Haifa during the Israel-Hezbollah Conflict, which earned CNN an Edward R. Murrow award. Most recently, as Vice president and Executive Editor of The Cipher Brief, a Washington-based security and intelligence digital platform, she managed daily editorial focus and planning, including special security-related coverage of President Trump’s incoming administration. She also launched several podcast streams on the site and conducted interviews with leading US and European intelligence and security figures.